He made headlines when he was discovered by an unsuspecting tourist, for his smashing good looks and light eyes. Those are not quite the looks you expect a street vendor to be blessed with. 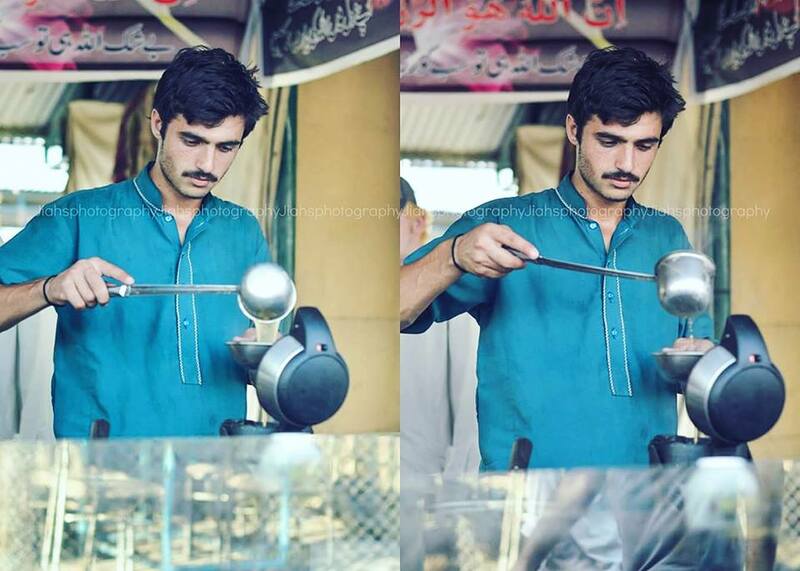 Social media buzz duly followed and 18 year old Arshad Khan, a humble tea stall vendor from Islamabad, became an overnight sensation. Weeks later, he’d landed a modelling contract. And in the latest of the incredulous feat his fate has in store for him, Khan features in a video, featuring him, about him and is aptly called ‘Chai Wala’. Looking for a change of career? Don’t give up just yet.